Thyroid hormone stimulation of osteocalcin gene expression in ROS 17/2·8 cells is mediated by transcriptional and post-transcriptional mechanisms. We investigated the mechanism of thyroid hormone regulation of osteocalcin (OC) gene expression in osteoblast-like cells (ROS 17/2·8). Treatment with tri- iodothyronine (T3) (10 8 M) increased OC mRNA levels by 3-fold after 24 h and reached a maximum, 5·4-fold, after 48 h. The mRNA levels of other bone- specific genes, alkaline phosphatase and osteopontin, were not affected by T3 treatment. Interestingly, T3 induction of OC mRNA varied according to cell density: 4-fold at 1 105 cells/dish and 1·5-fold at 40–60 105 cells/ dish. The magnitude of OC mRNA induction by T3 was 40% lower than induction by 1,25 dihydroxyvitamin D3 (1,25D3) alone, and the combination of T3+1,25D3 did not further stimulate OC mRNA levels. T3 induction of OC mRNA was not affected by treatment with cyclohex- imide (10 μg/ml) for 5 h indicating that new protein synthesis is not required for the response. To study the half-life of OC mRNA, ROS 17/2·8 cells were incubated with actinomycin D. The basal half-life of OC mRNA (means...) was 6·4 0·2 h which was increased significantly with either T3 or 1,25D3 treatment to 10·9 0·6 h and 13·5 0·4 h respectively. T3 modestly up-regulated the rate of OC gene transcription (1·7 0·2- fold) as determined by run-off assay. T3 did not induce a reporter construct containing the rat OC gene (rOC) 5 -flanking region (to –1750 bp) or the previously de- scribed rOC vitamin D response element, when transfected into ROS 17/2·8 cells. In conclusion, T3 up-regulates the OC mRNA expression in ROS 17/2·8 cells in a dose-, time- and cell confluence-dependent fashion, and does so by transcriptional and post- transcriptional mechanisms. 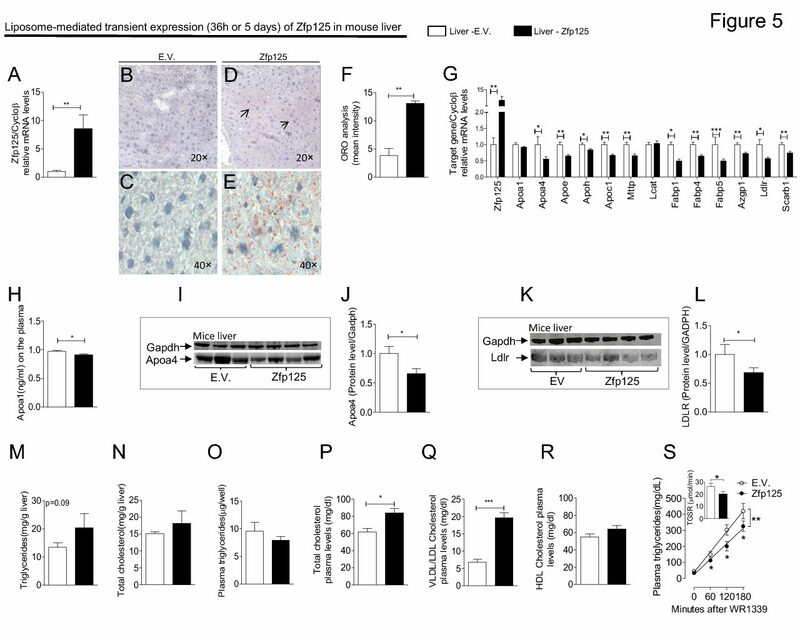 The greater T3 induction of OC expression in ROS 17/2·8 cells at low cell density is consistent with findings of thyroid hormone action on bone development. C H Gouveia, J J Schultz, A C Bianco and G A Brent. Journal of Endocrinology. July 10, 2001.